What a wonderful place to start with the launch of the Autumn-Winter Mini Catalogue that is full of so many wonderful products. It is so hard to choose just a few things, so I just had to have most of them! 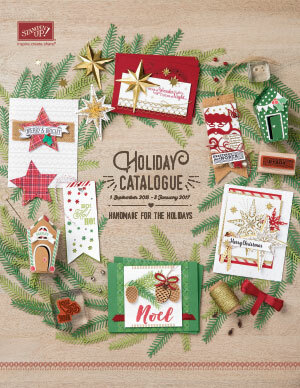 I have been in heaven since my first box of Stampin Up goodies arrived, using every spare moment to create lots of new projects. 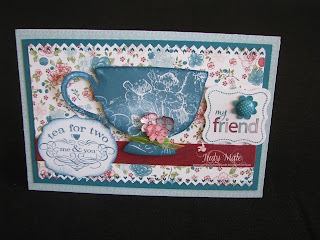 I so love playing with all my beautiful Stampin' Up! products. The first card I want to show you is the card I made using the Pedal Presents Hostess set from the Autumn-Winter Mini Catalogue. So many different ways to use it by swapping all the little stamps that come with the set and they can be changed for whatever occasion you have. You could easily do a masculine card or one for children, too. I have used the flowers and the balloons, but there are others to choose from. 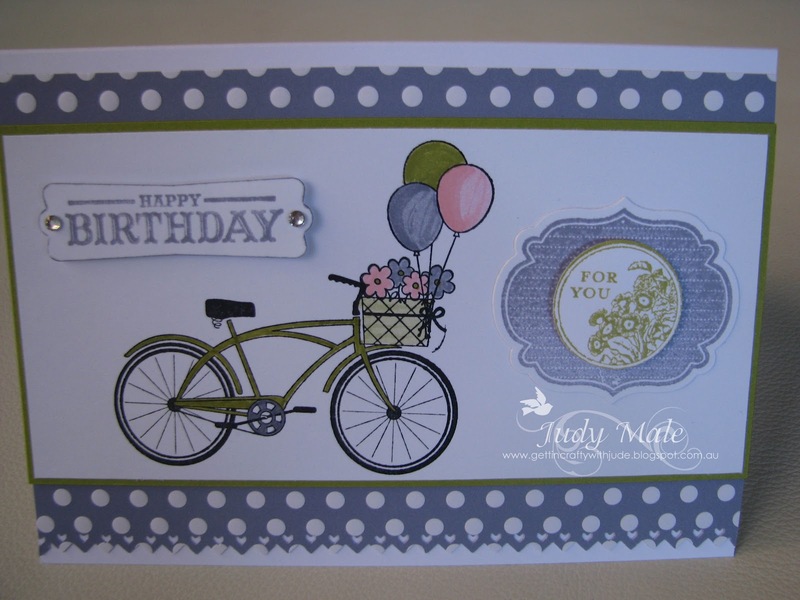 Also for this card, I have used the Sweet Shop Designer Series Paper, Framelits Die, stamps are from the Apothecary Arts and Sweet Cake sets. I also used the Pinking Hearts Border Punch. If you love this set as much as I do, then host a party before 31 July! 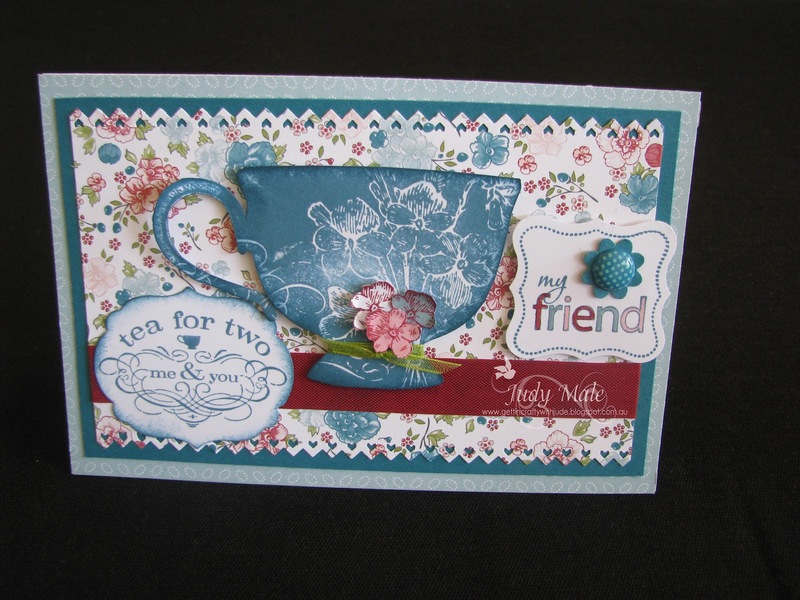 This next card has been made using the lovely Tea Shoppe Stamp Set. I've used the Twitterpated Designer Series Paper, the framelits die to cut out the Tea For Two stamp, Cherry Cobbler Seam Binding Ribbon, and I just love the pinking hearts border punch. There is also Island Indigo card stock and Ink Pad and a brad from the in colour collection.